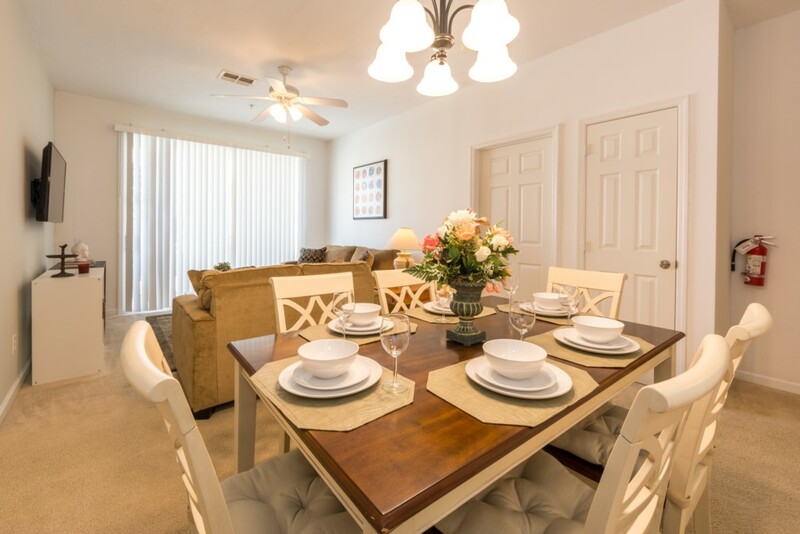 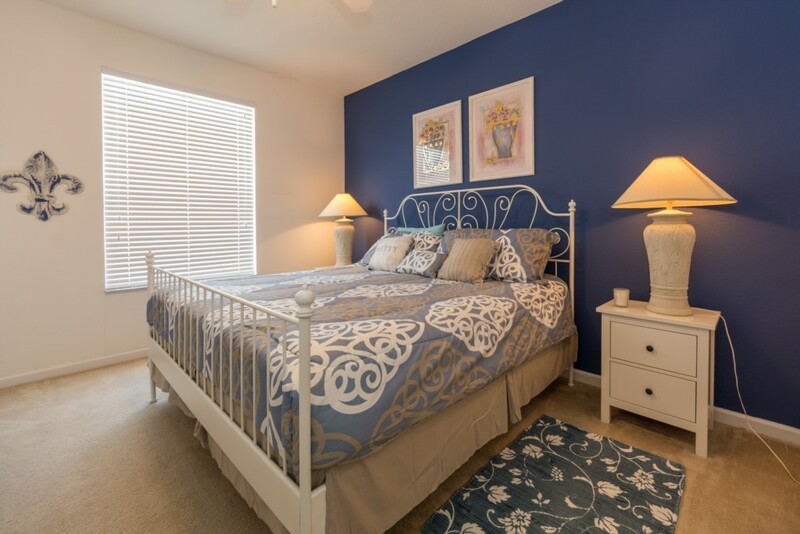 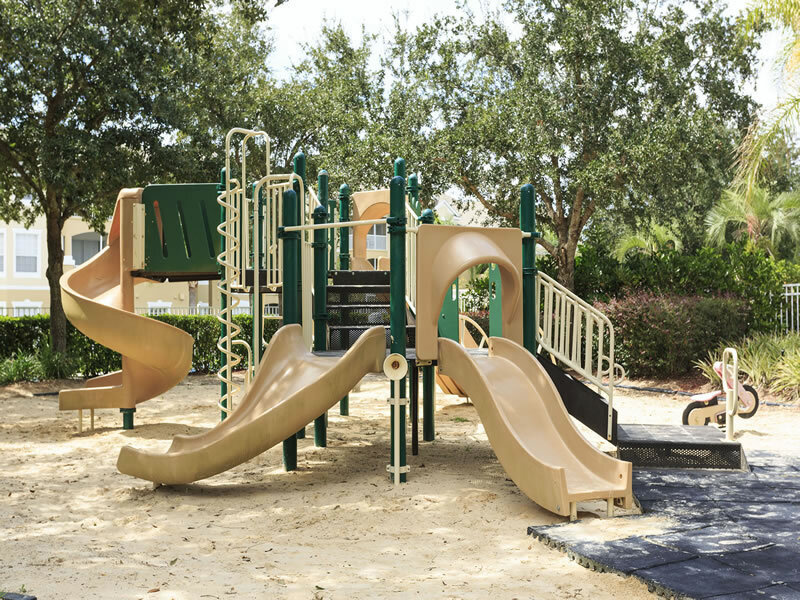 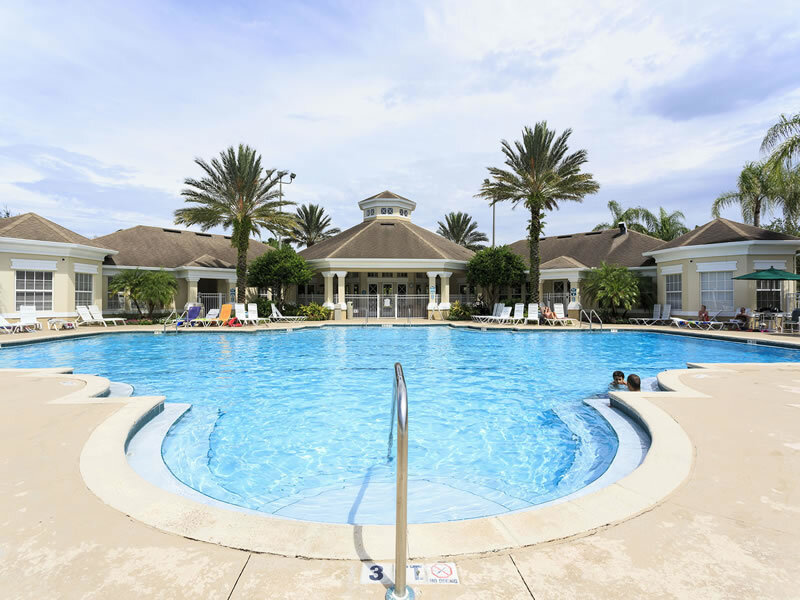 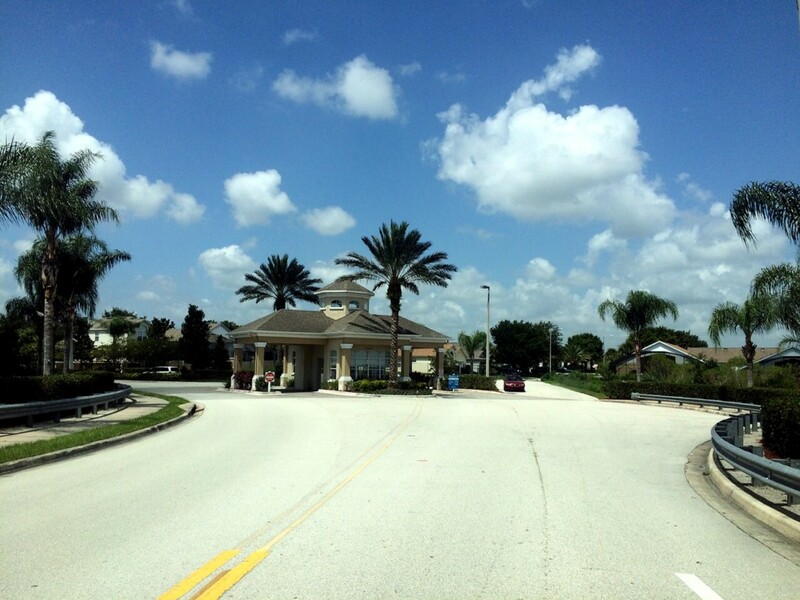 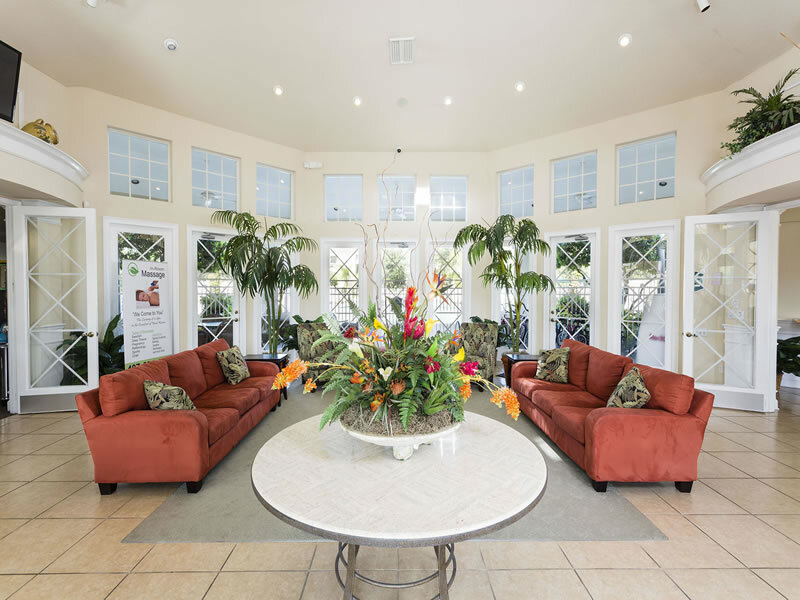 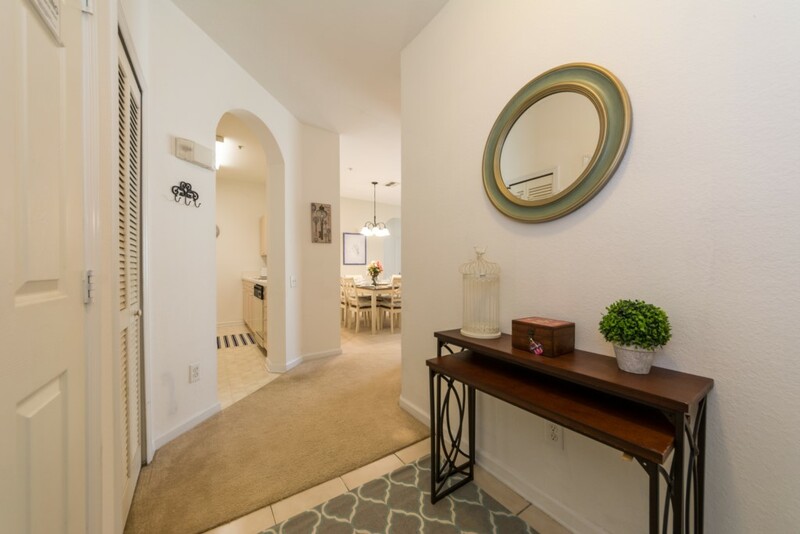 Enjoy Windsor Palms, featuring resort style living at its finest! 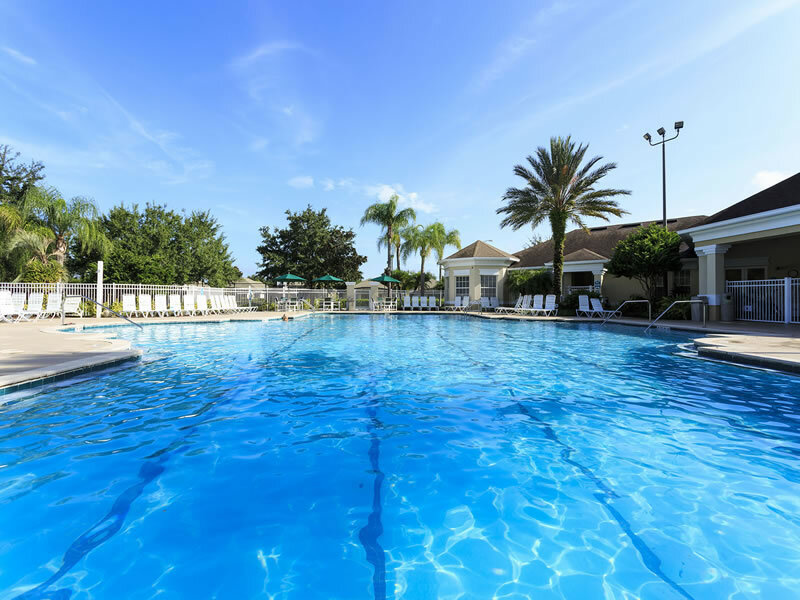 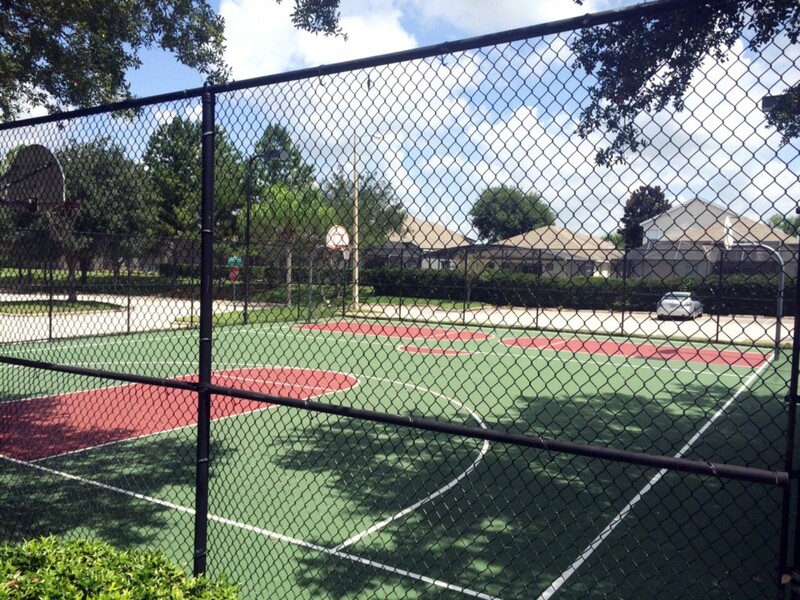 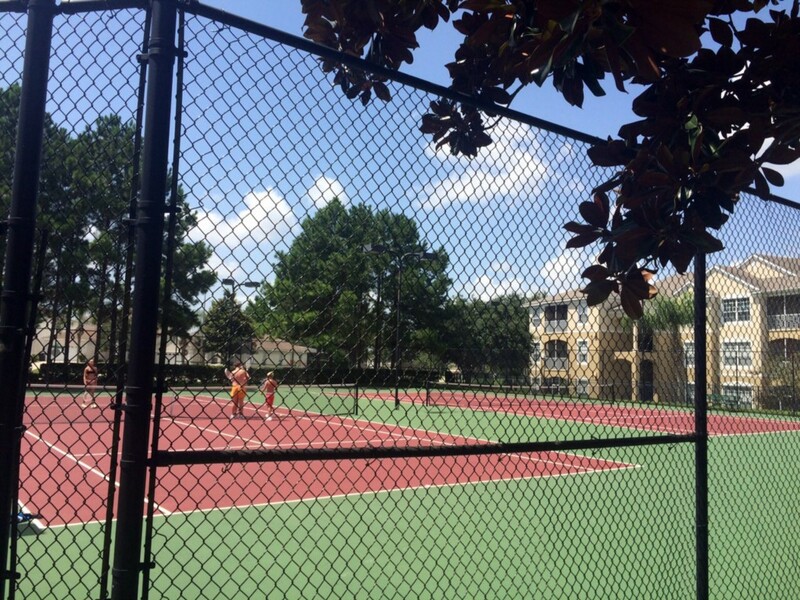 This beautiful, gated Orlando vacation resort is just 2.5 miles (4km) from the gates of Walt Disney. 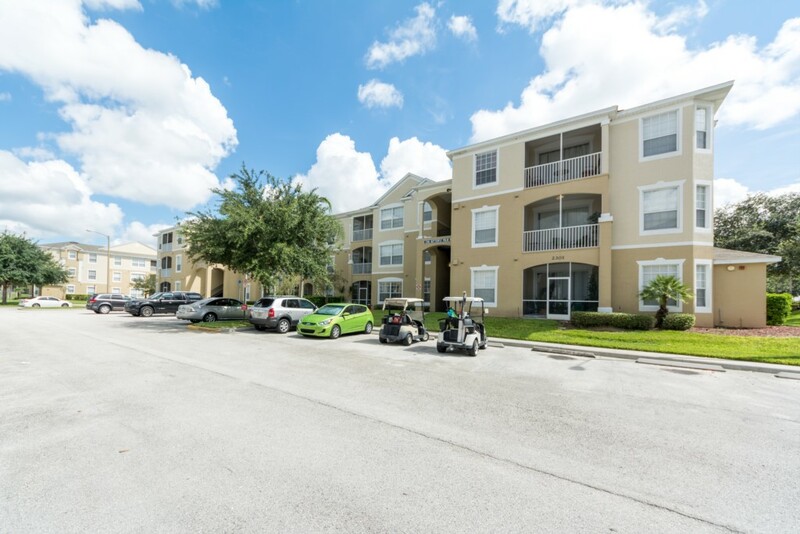 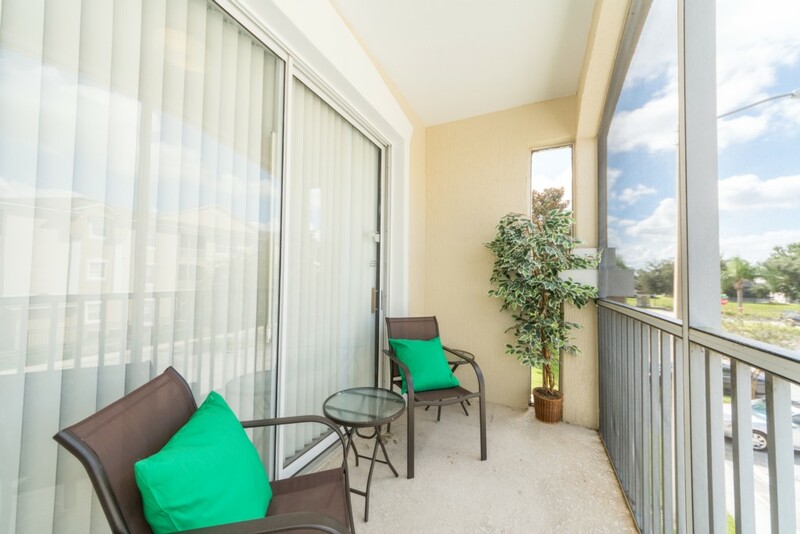 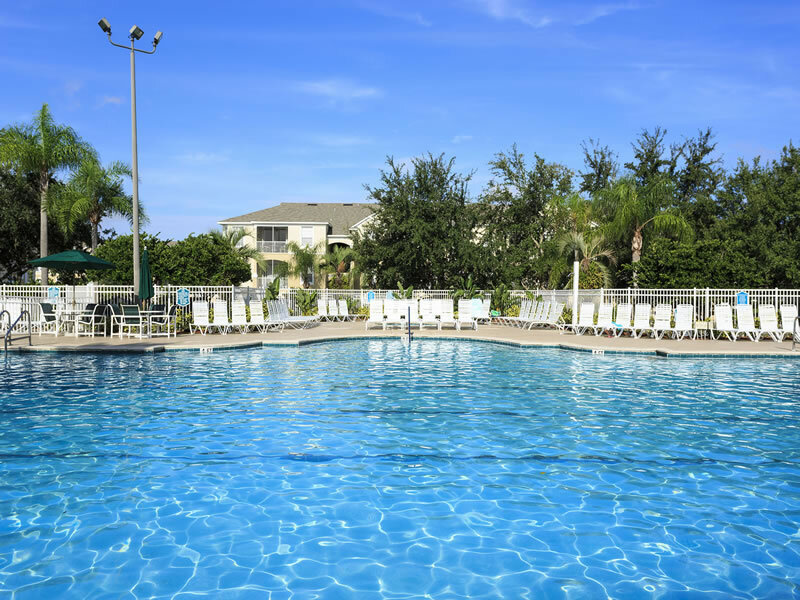 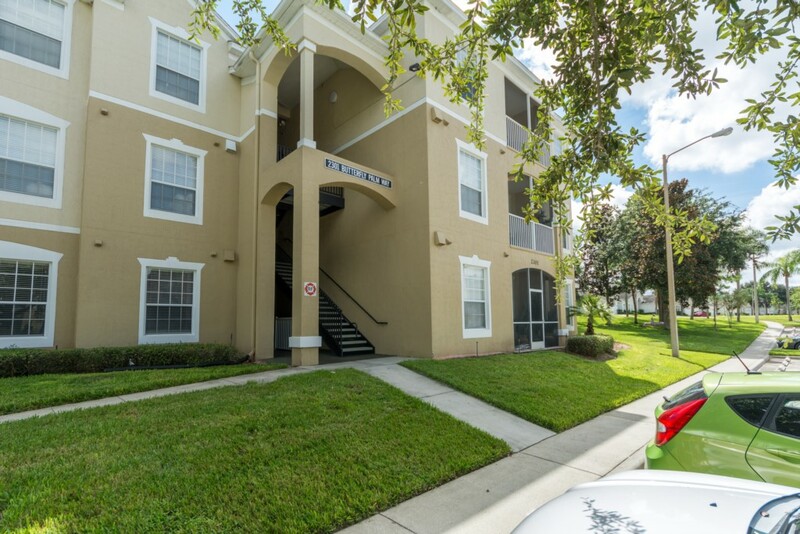 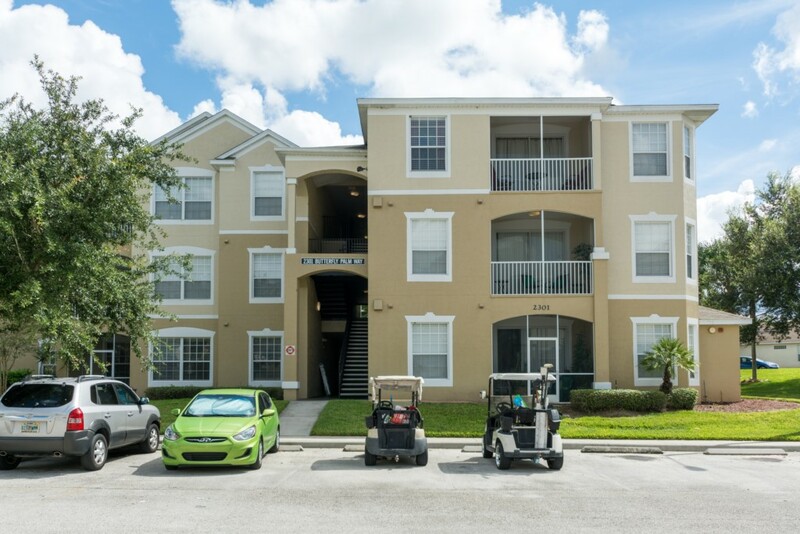 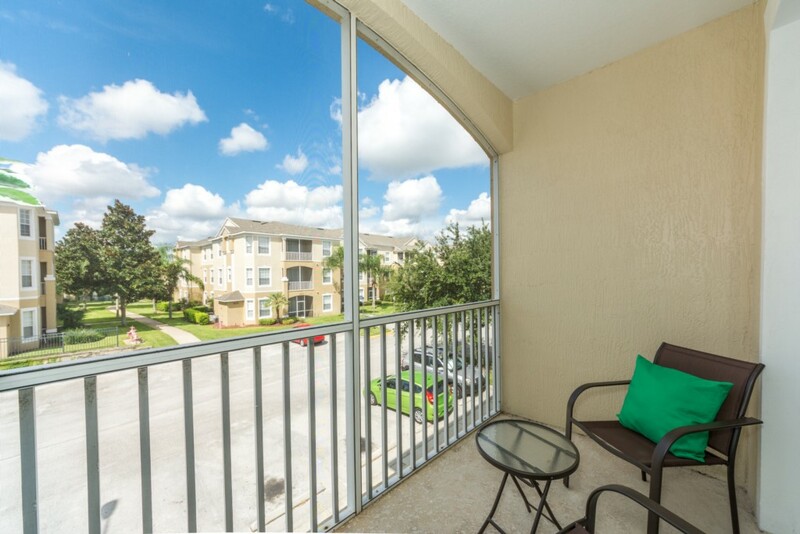 Beautiful fully furnished 3 Bedroom/2 Bathroom condo at Windsor Palms Resort in Kissimmee, Florida, just minutes from the Disney Parks. 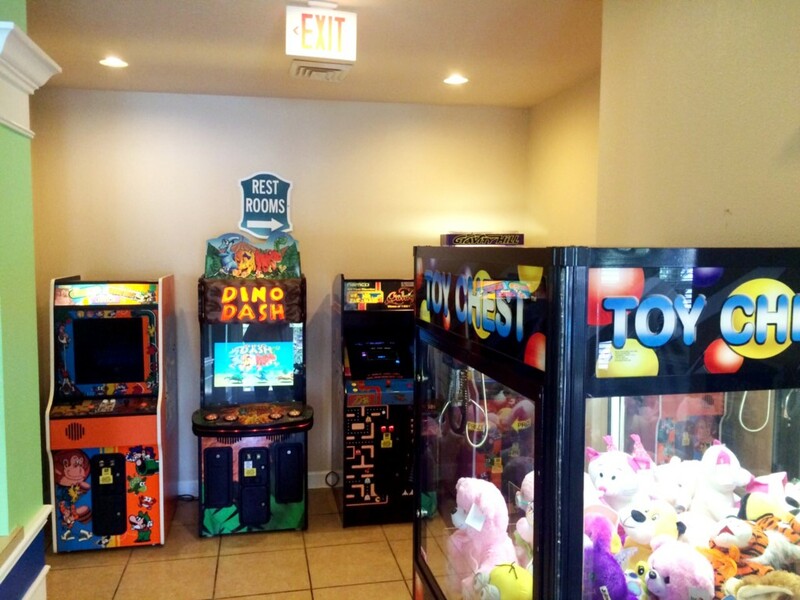 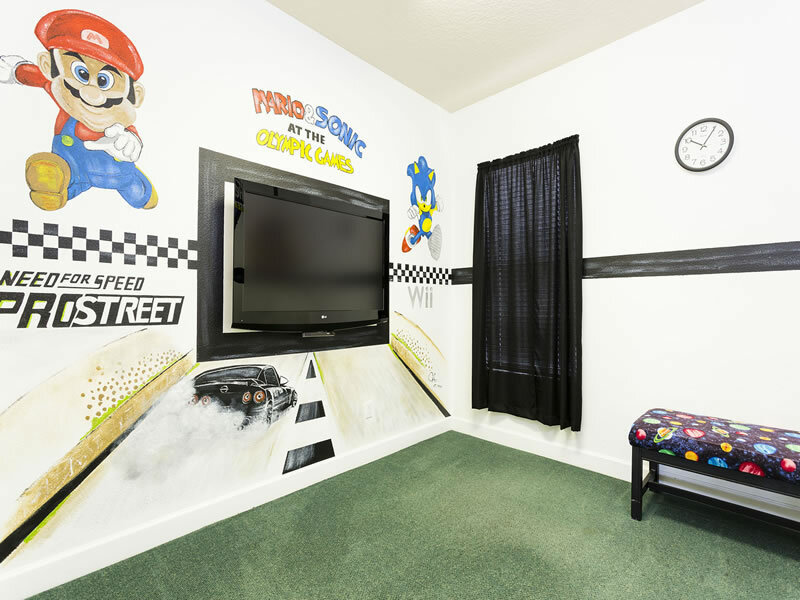 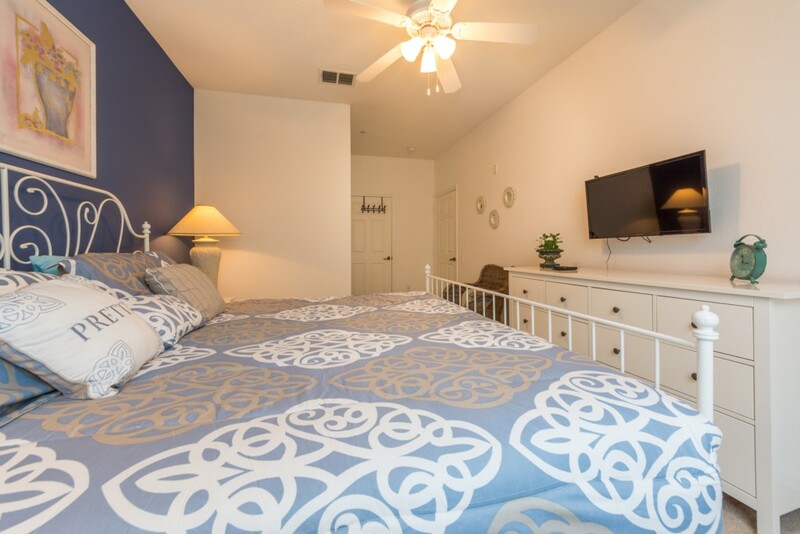 You will never want to stay at a hotel again once you stay at our luxury unit of 1,300 square feet. 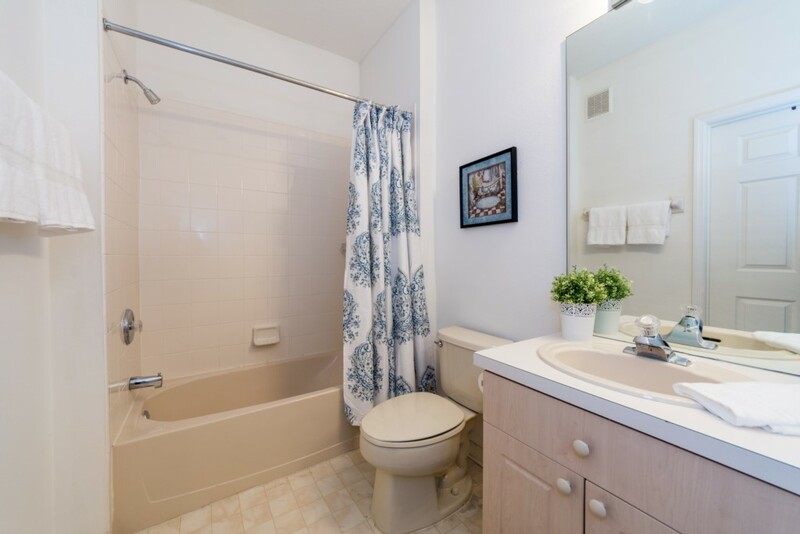 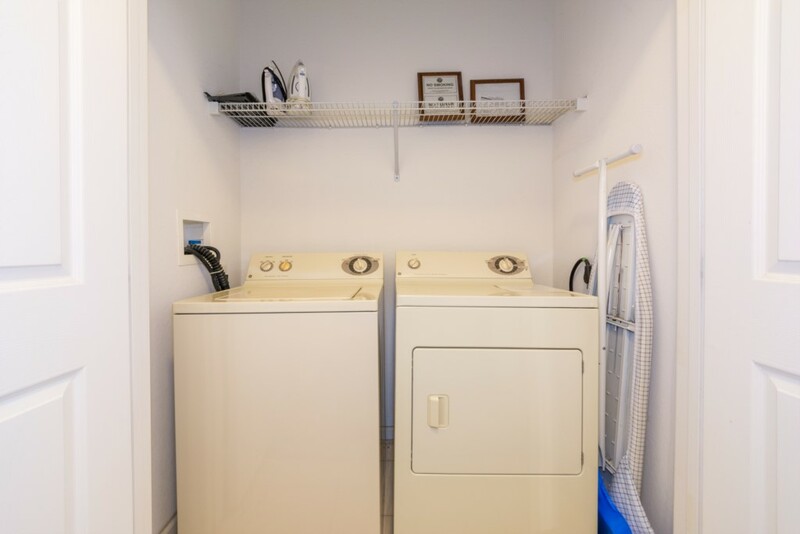 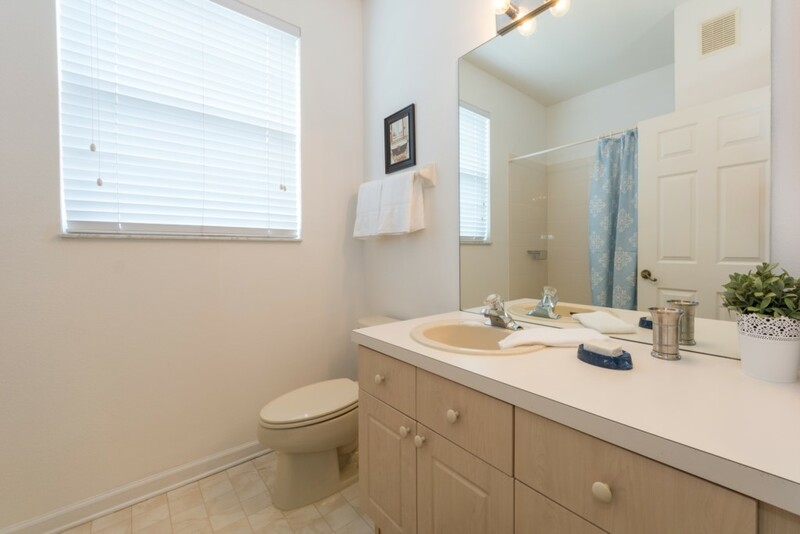 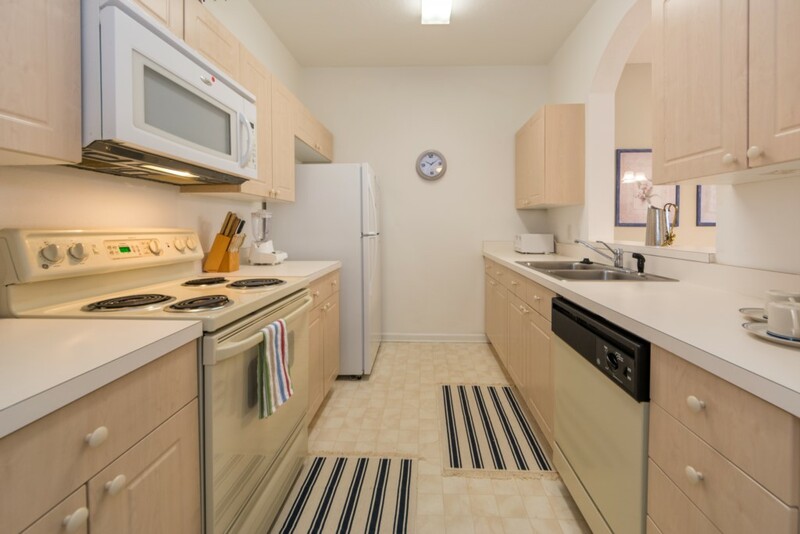 This unit is complete with a sit down dining area, comfortable living room, full kitchen and in-unit washer and dryer. 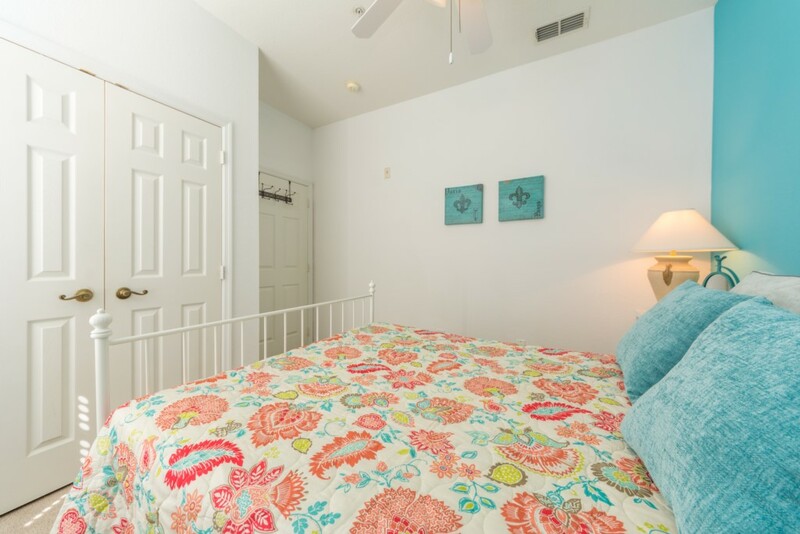 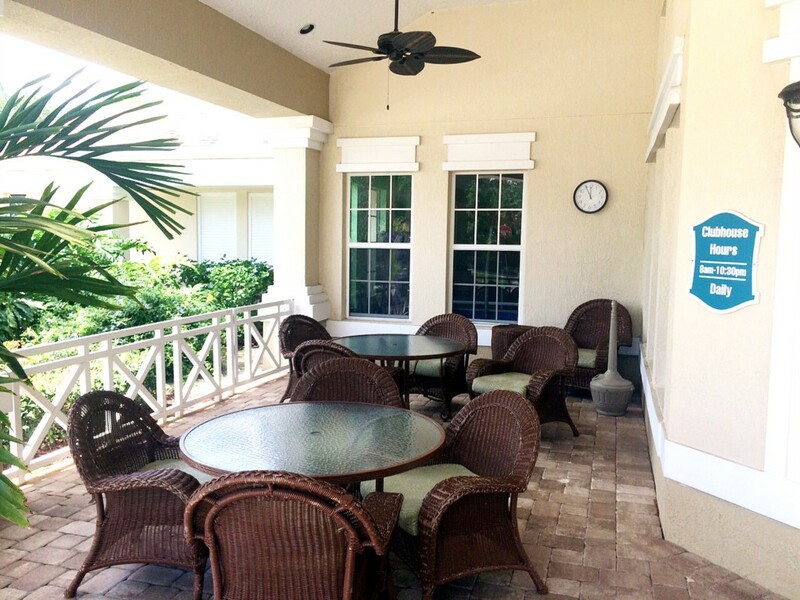 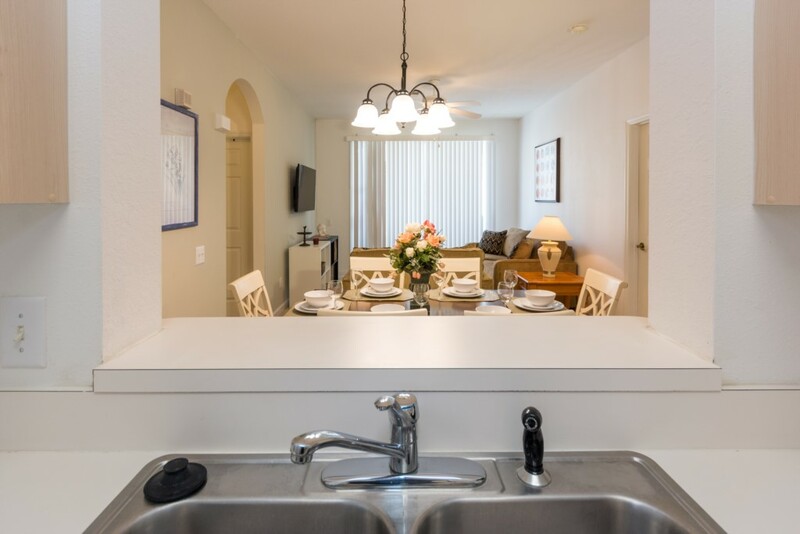 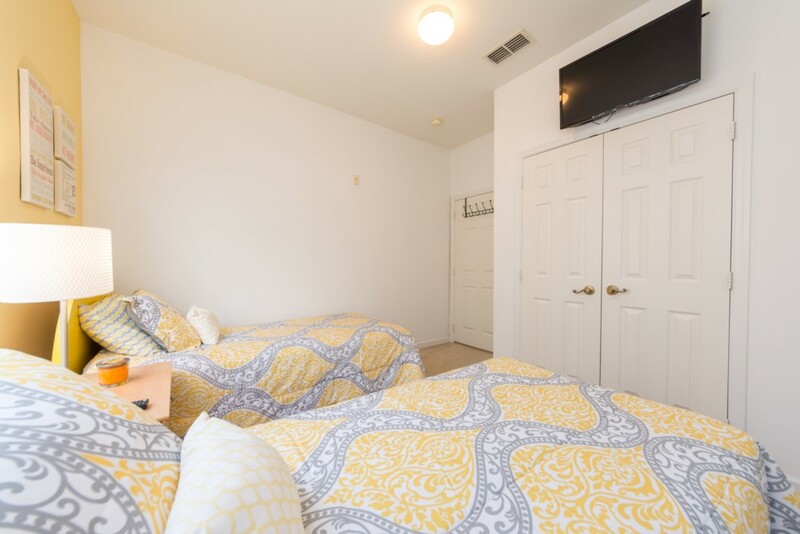 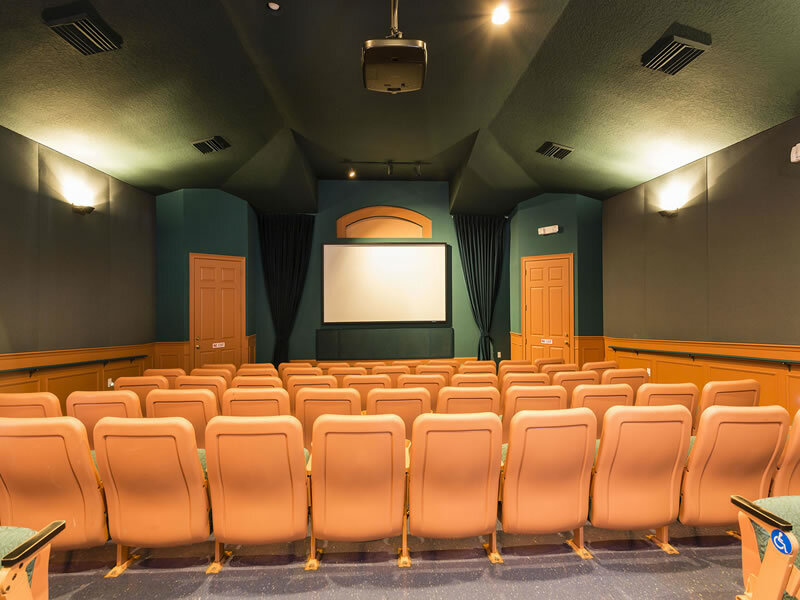 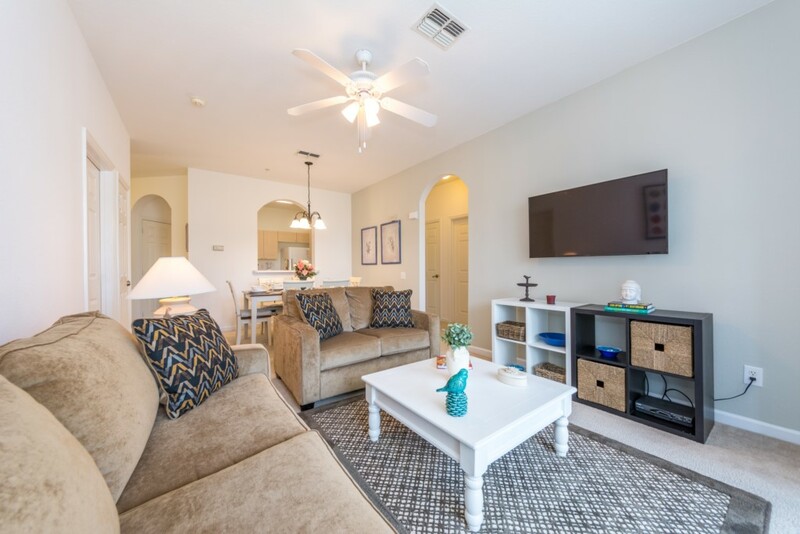 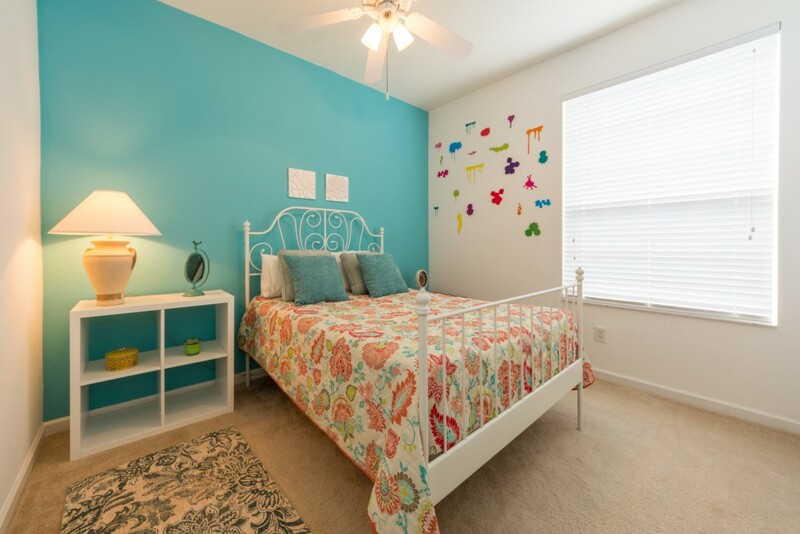 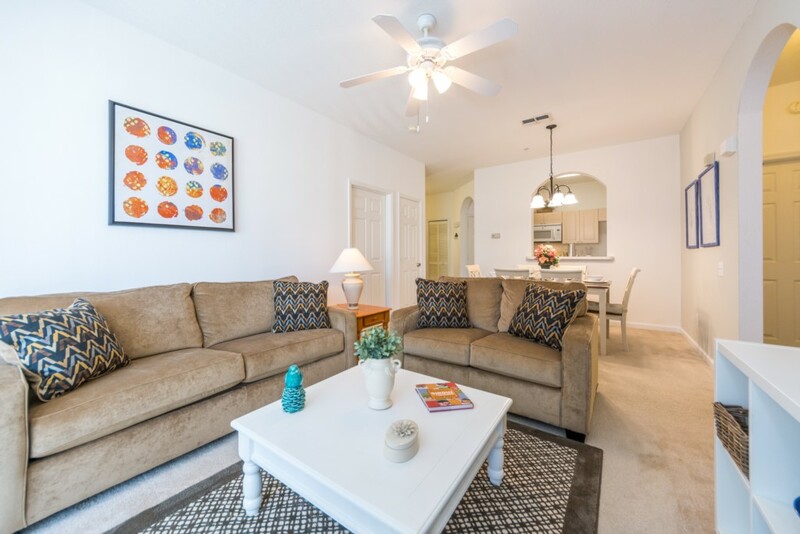 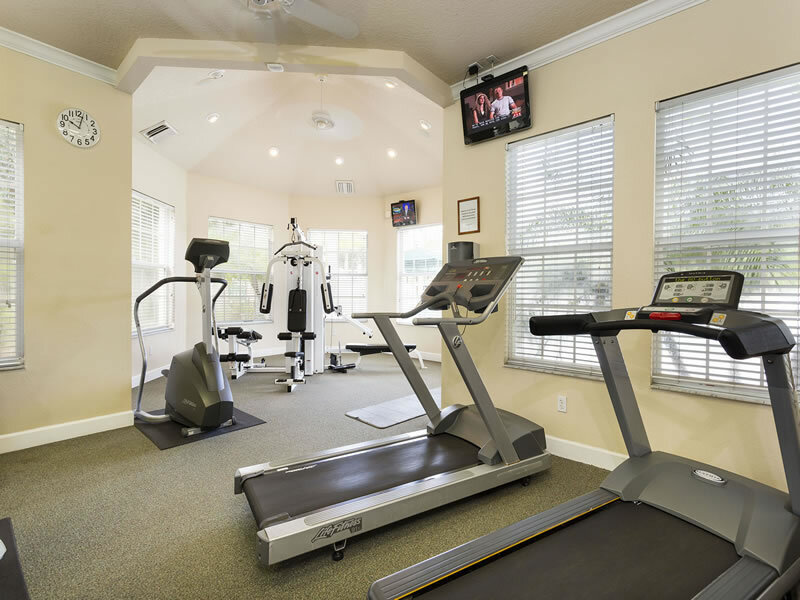 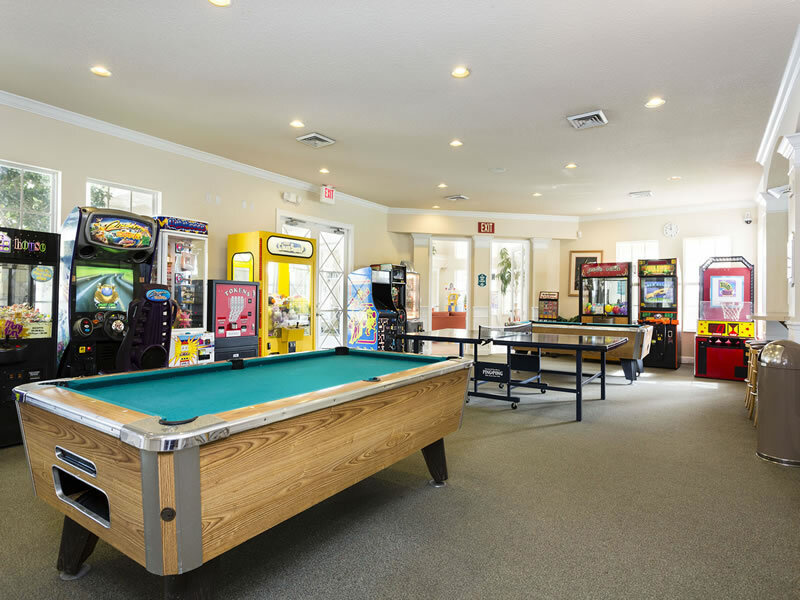 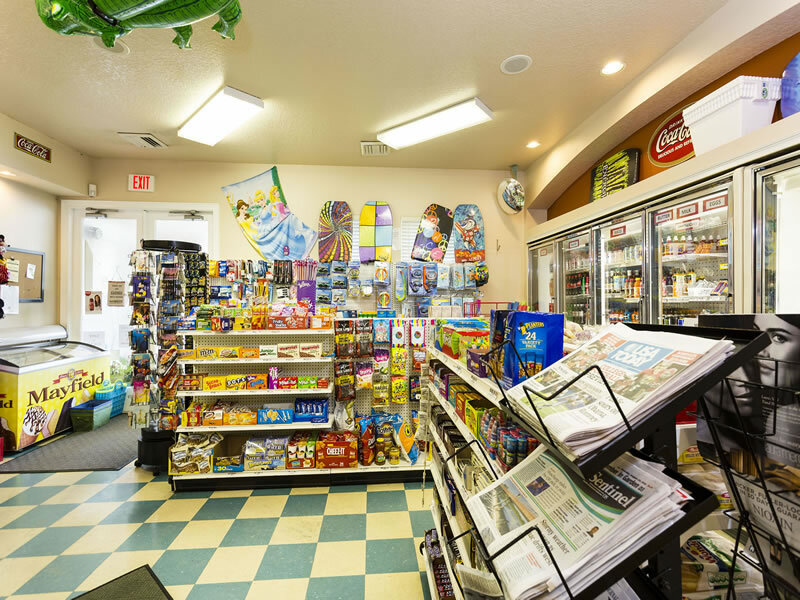 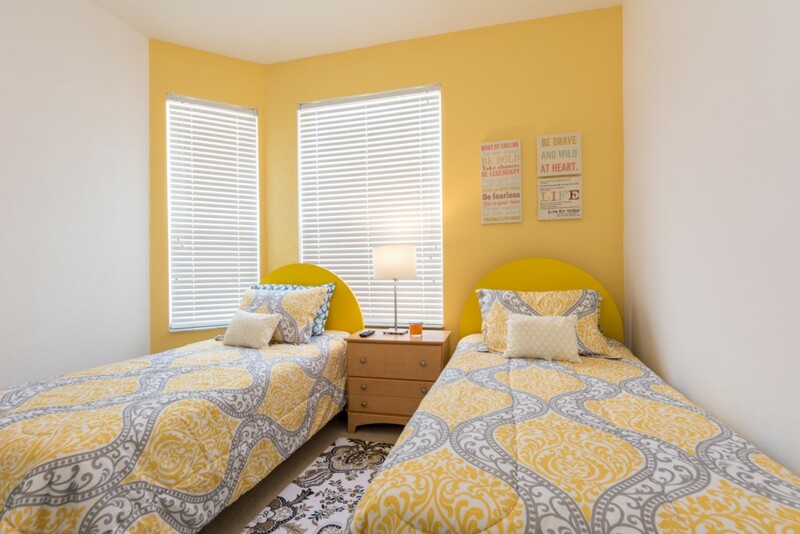 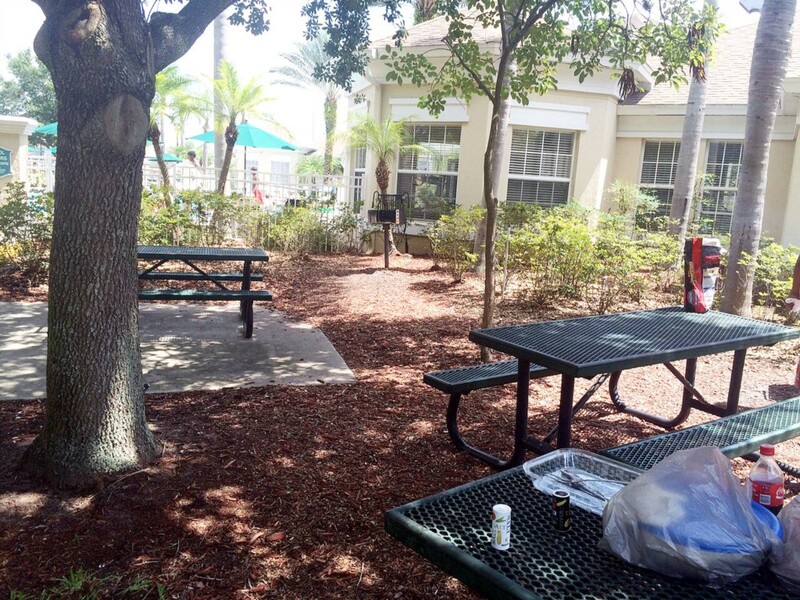 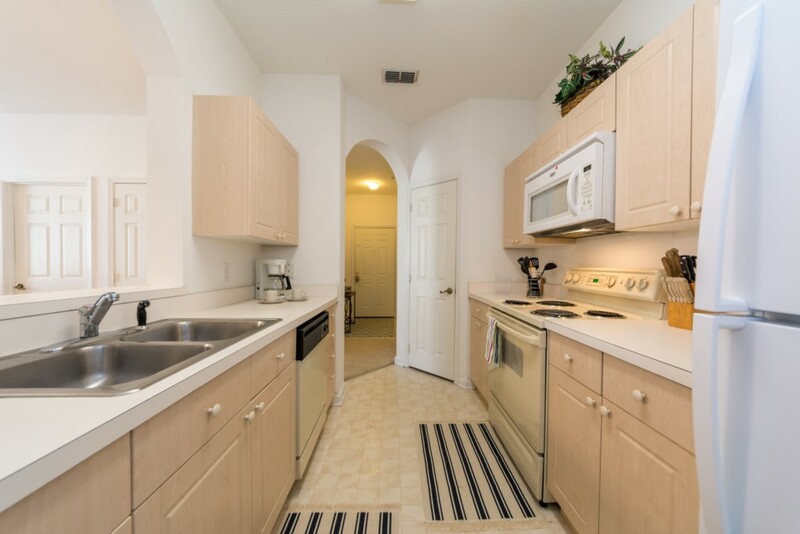 A few amenities include: Central Air Conditioning, Free WiFi, TV, Cable, Screened Balcony, High-chair, Refrigerator, Stove, Oven, Microwave, Dishwasher, Coffee Maker, Toaster, Crockpot, Pots, Pans, Bakeware, Storage containers, Dishes, Cups, Cutlery, Utensils.